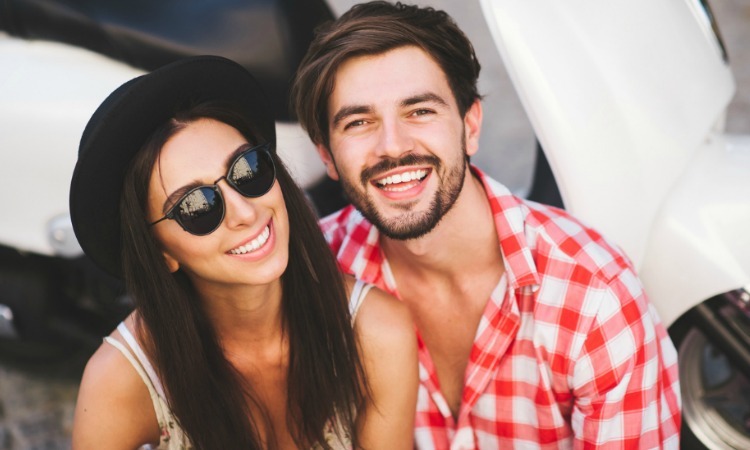 How our teeth look can seriously affect our self-esteem. But if you’ve had dental problems in the past, there are procedures that can help you regain confidence in your smile. 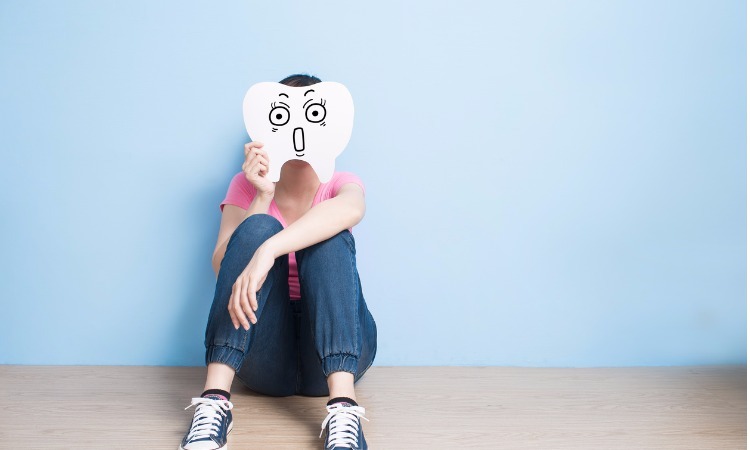 If you are someone who suffers from one or several damaged teeth, you will fully aware of just how emotionally painful, embarrassing and inconvenient it can be. Around 70% of people in the UK aged between 35 and 45 years have lost at least one permanent tooth. 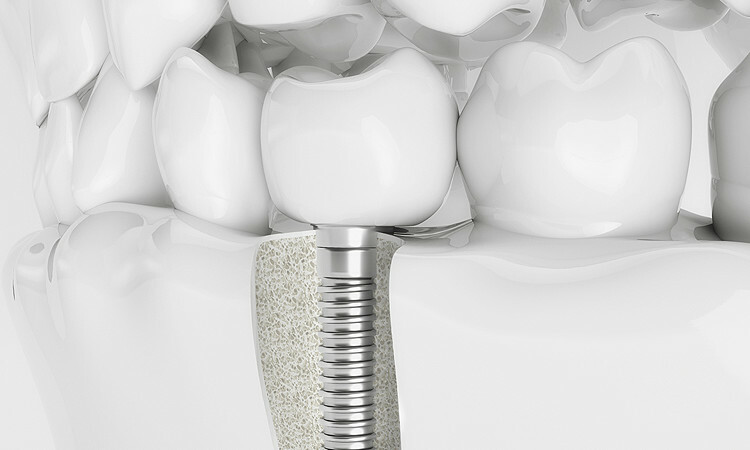 Are you looking for the best tooth replacement option? 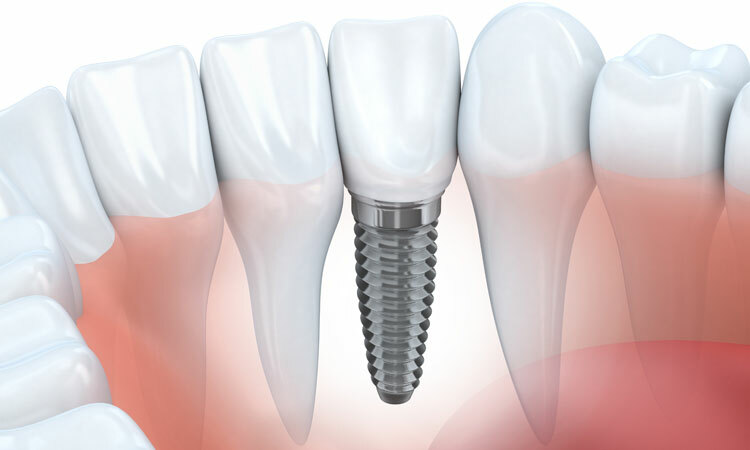 Do you have a missing tooth and would like to replace it?